Ducati.ms - The Ultimate Ducati Forum > General Discussion > Welcome and Introduction > Hello From Toronto Canada! 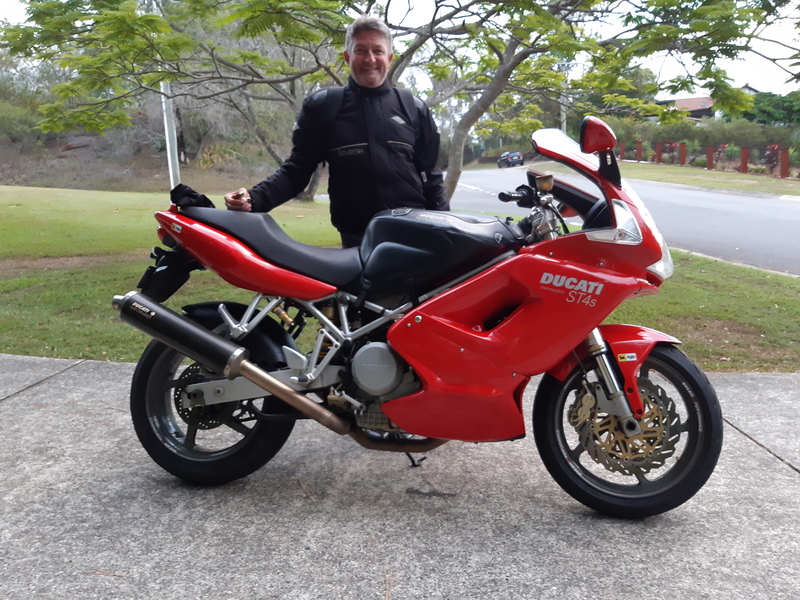 I have been riding bikes since 1972 - all sorts, Japanese, KTM and BMW until recently. I have been putting some time on Buddy's 2005 ST4S 130K km in Australia. Lovely machine, well sorted and we are working on some "old bike" issues as it ages gracefully. I will be lurking on Sport Tour mostly - thanks for the help! Hay K-Clive, welcome to Ducati.ms! You'll have one sooner or later.